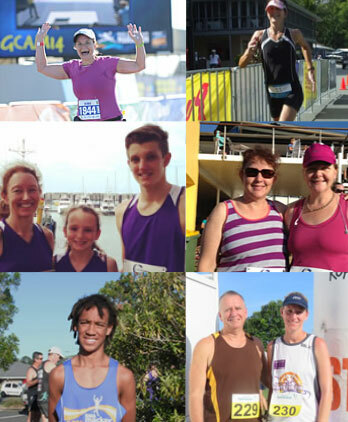 The Mackay Road Runners Club is an incorporated club with over one hundred members. Club competitions are held each weekend from February through to October, usually on Sunday afternoons over distances ranging from a mile (1.6 m) to 30 km. All social runners and joggers are most welcome to attend. Annual membership fees are due by the last day of February annually for existing members. For new members, membership fees are due immediately. Club points are allocated only when runners are financial club members. To be eligible for annual awards, members must have competed in a minimum of ten calendar events. Midweek casual, non-club, no cost, 5 – 10 km runs commencing at 6pm each occur each Wednesday. Check out the Running Calendar for details. In addition, informal D.I.Y training groups get together during the week – talk to members on Sunday to find out who’s doing what. 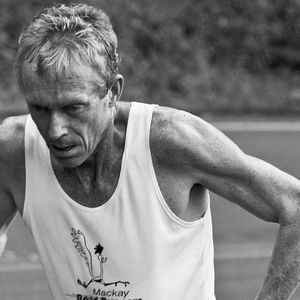 A group does long runs leaving from the City Cinema Carpark, cnr Gordon St and Wood St at 5.00am sharp Saturday mornings. This is followed by a rewarding Coffee and Catch Up from 7am.